Fine living on the coast. 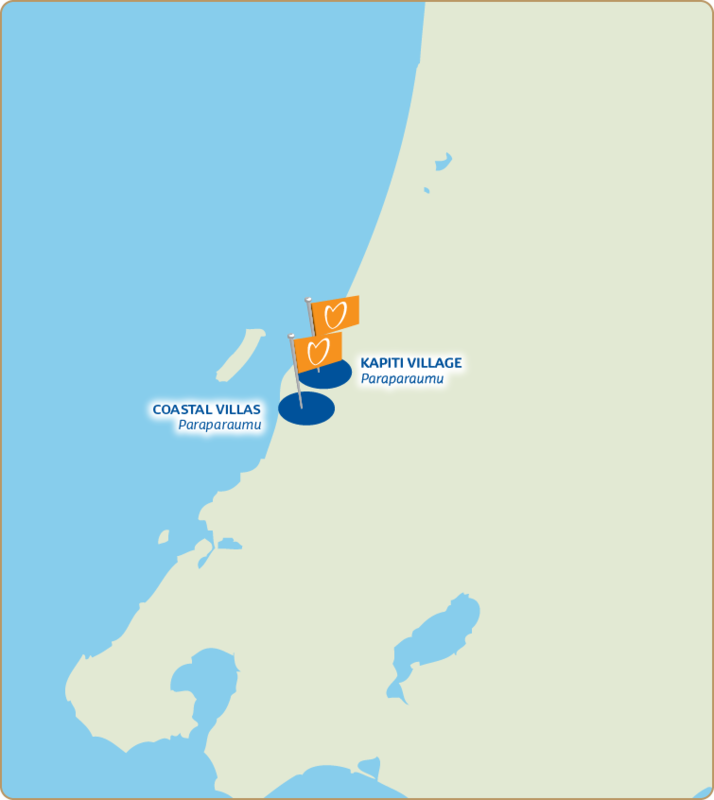 Choose from two fantastic Paraparaumu retirement lifestyles. A record half-year performance with report available here.